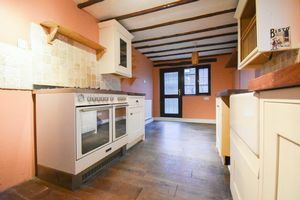 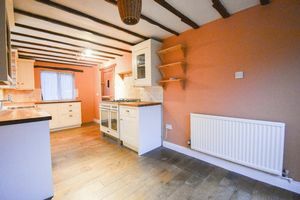 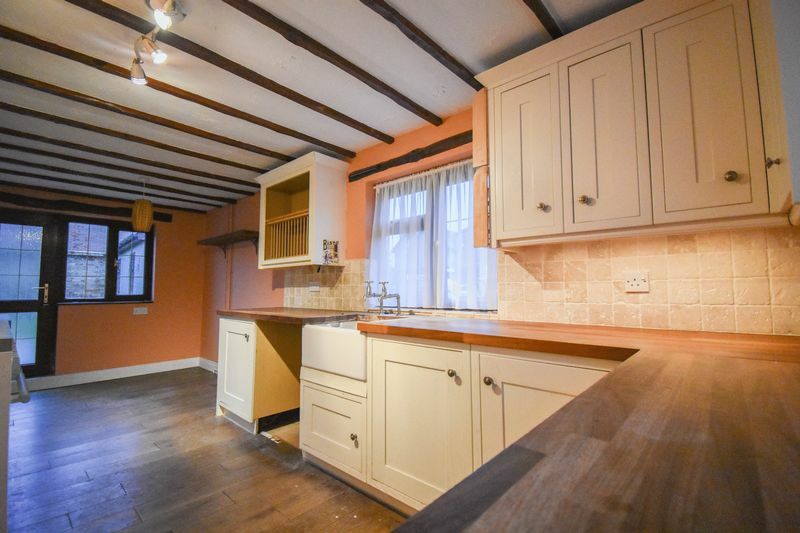 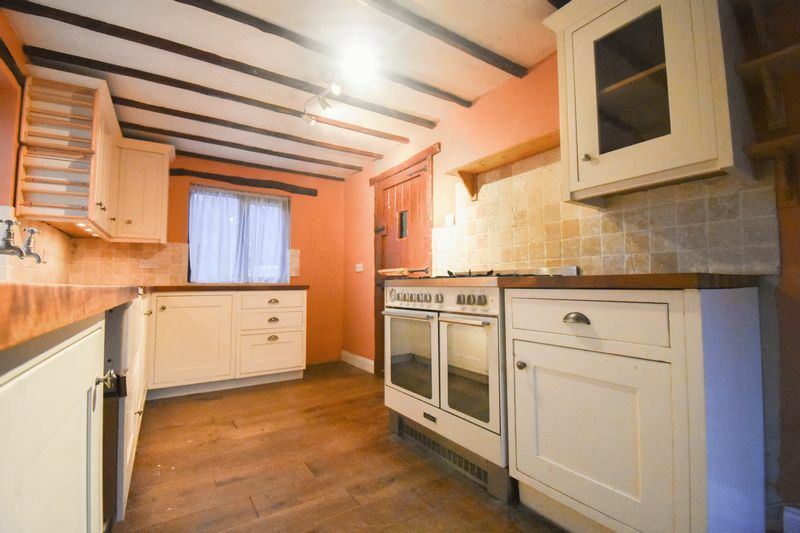 A beautiful 3 bedroom semi detached character property in the desirable village of Henlow. This family home in the heart of this picturesque village is situated on a large corner plot. 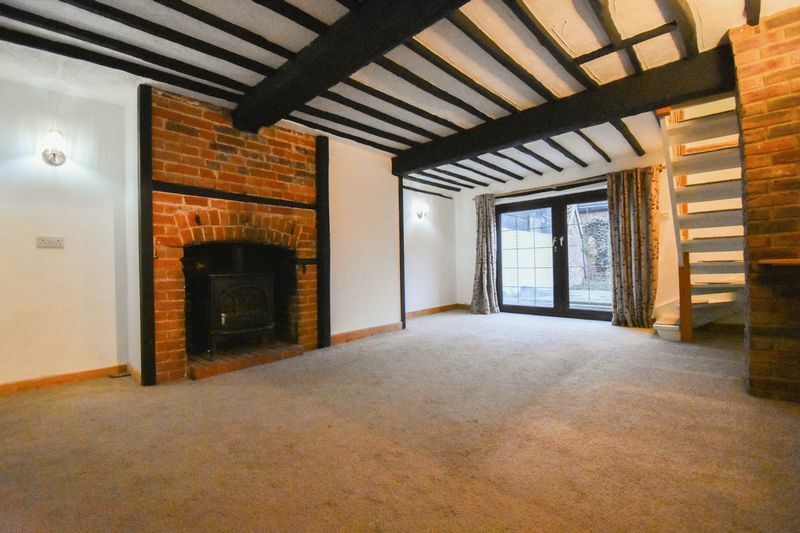 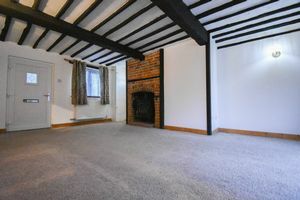 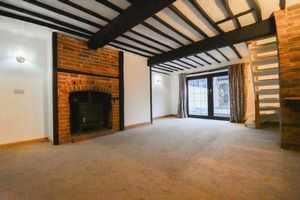 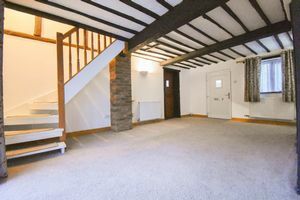 Internally the property boasts some fantastic features including exposed timber beams, a stunning brick fireplace in the lounge leading up to the Master Bedroom. The rustic kitchen offers a Belfast Sink, oak worktops and range cooker, there is also a large spacious dining area to the rear. 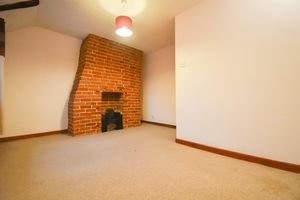 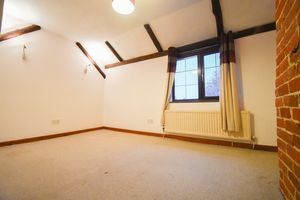 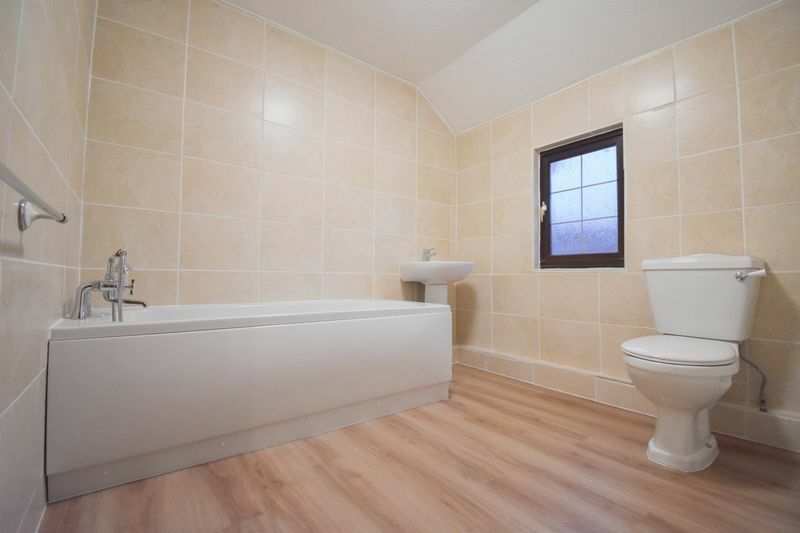 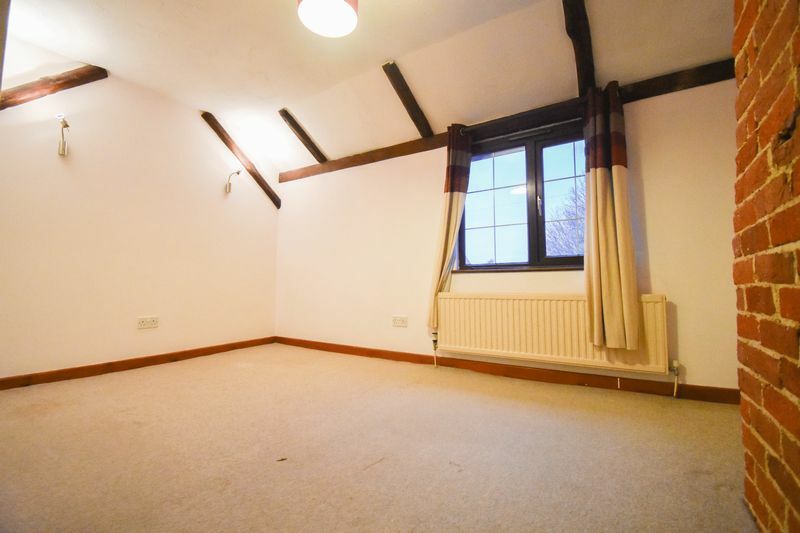 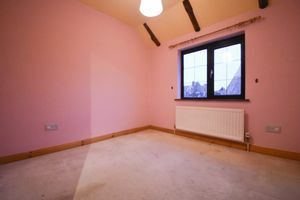 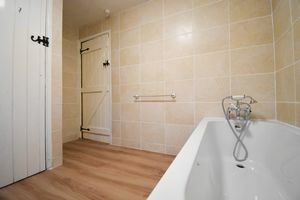 All three bedrooms are an excellent size. The family bathroom recently upgraded with a new suite. 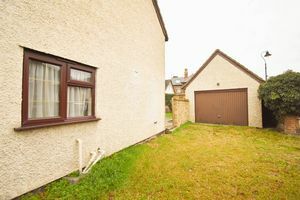 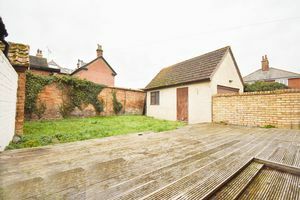 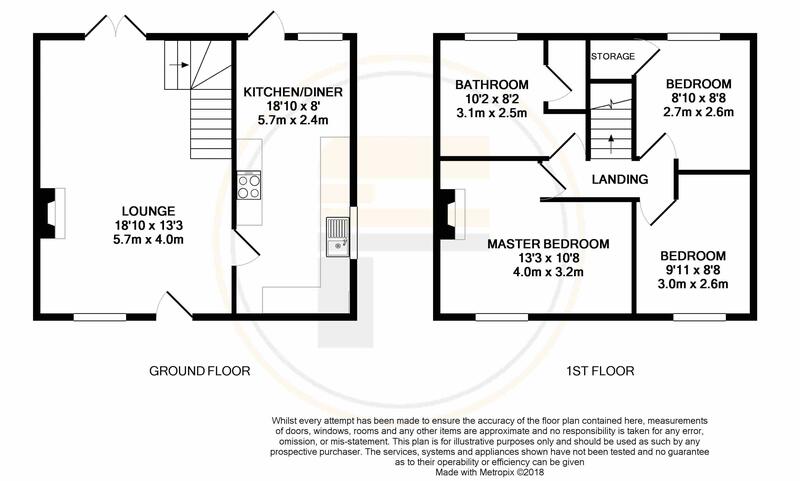 Externally the property includes a section of land to the right of the plot which currently accommodates a large drive leading to an oversized garage. The garage also has side access from the rear garden. 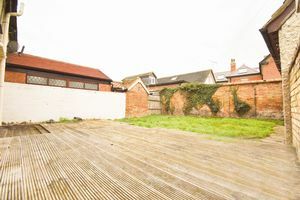 The garden itself is private with a large decking area perfectly positioned to take advantage of its southerly facing position. 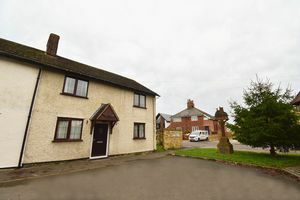 Accommodation briefly comprises of: Lounge Kitchen/Diner 3 Bedrooms Family Bathroom Rear/Side Garden Large Garage Local amenities in Henlow include a post office/convenience store, public house, Lower and Middle school. 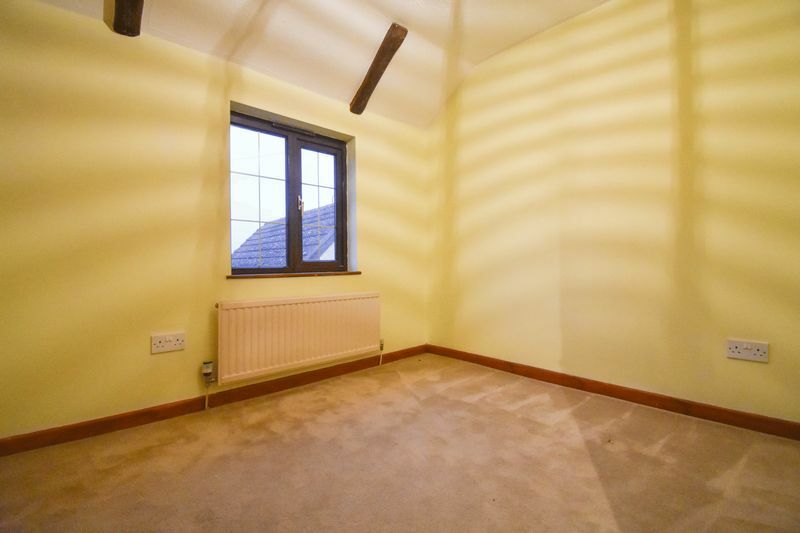 The property is also in the catchment area for Samuel Whitbread Upper School situated in Shefford approximately 3 miles away. 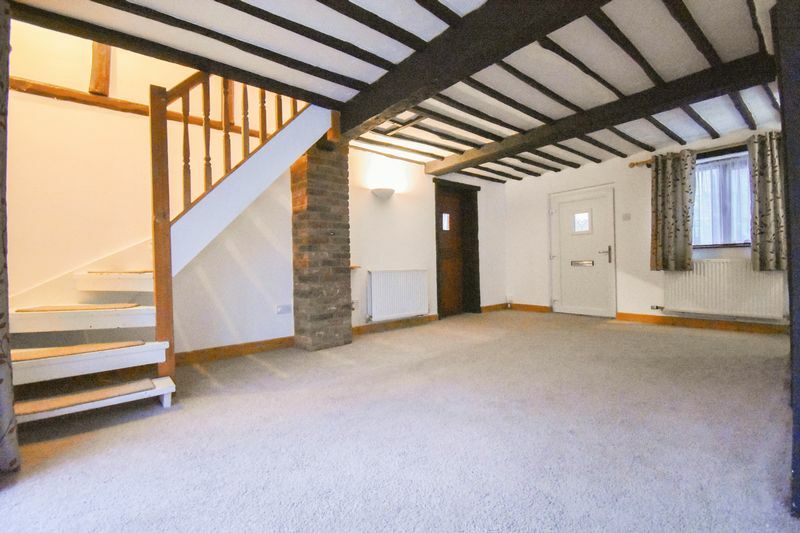 Arlesey mainline railway station is approximately 1 mile away and has rail links to London Kings Cross in 40 minutes.